The first female chartered accountant in Nigeria, Chief Olutoyin Olakunrin, is dead. She died at the age of 80. She was said to have passed on Sunday morning after she slumped during church service. 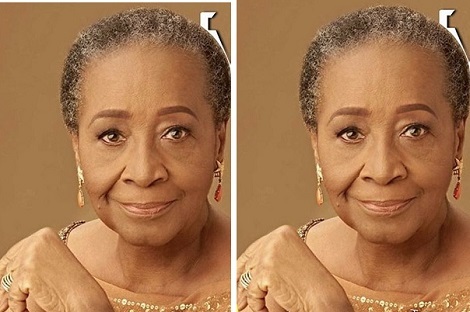 She was a foundation member of the Institute of Chartered Accountants of Nigeria in 1965. She was married to Mr. Simeon Olakunrin, a senior advocate of Nigeria.